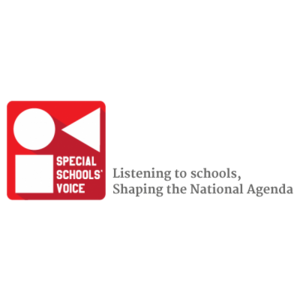 Brief description of school: Selworthy School is a maintained community special school for 3-19 year old pupils and students with learning disabilities and co-existing conditions. 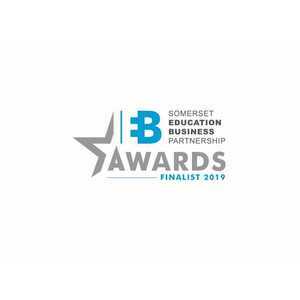 Excellent teachers and support staff use the latest research and information to remain at the cutting edge of educational thinking, skilfully adapting to the curriculum to enable learners to develop and grow. The LSC is based at the school and offers a base where parents and professionals can browse and borrow resources and books and chat to knowledgeable staff. 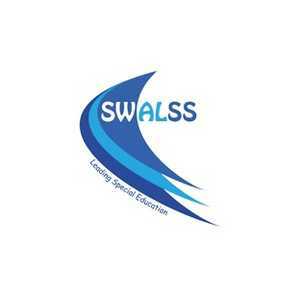 The LSC has over 50 members (both organisations and individuals) and supports many Selworthy parents who receive membership through the school. 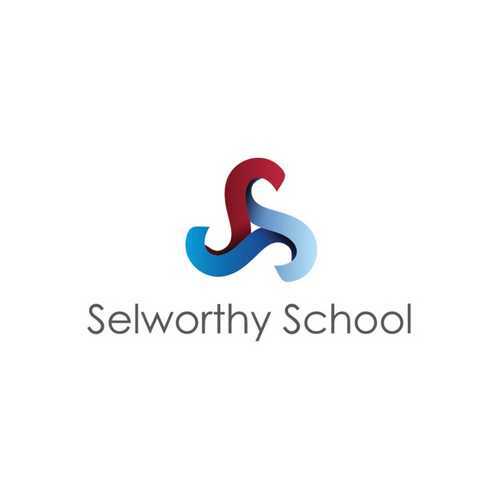 Selworthy has a thorough and embedded internal moderation process that has been opened up to all mainstream schools within the local area. 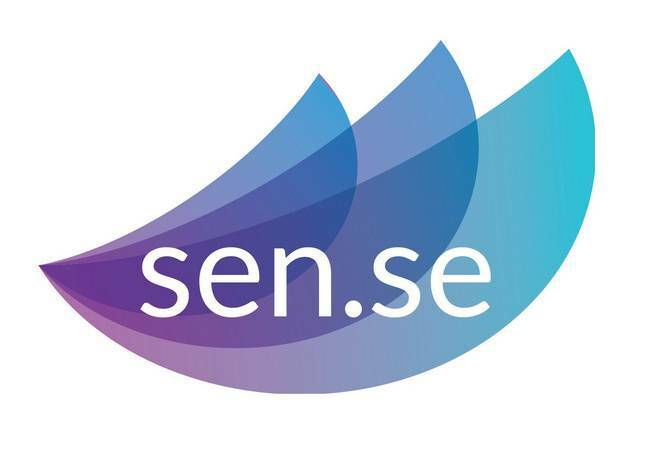 Every subject is moderated throughout the course of the year. 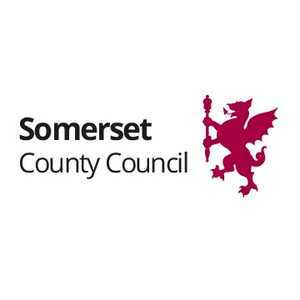 Our Communication Specialist leads a wide range of support for organisations and individuals in the whole range of communication needs. 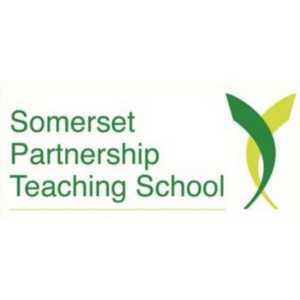 Our Families And School Together team is made up of Selworthy parents who are employed to support paremts on a peer to peer basis. Tribe club is a group run by school staff for two evenings each month that is available to children aged 11+ with learning difficulties.